There’s something I’ve often thought about writing about, but until now, I didn’t have the courage to share with you. But after over nine years of living with lung cancer, I am finally ready to “out” myself. No, I’m not going to tell you that I am going transgender, or that I just discovered that I’m not white. I’m not coming out as a closet Donald Trump supporter, either. My coming out is nothing quite so trendy or colorful. It’s just a lot riskier for me, because it might affect what you think of me. You all know me as the guy with the healthy lifestyle: Lots of exercise, healthy vegetarian diet, positive attitude, and taking in all the love and support that comes from you, and in particular, Genevieve. What most of you don’t know, is that 35 years ago, I used to smoke. I admit that I’m dodging the question. What they really want to know is, “did you ever smoke?,” because, in their minds, lung cancer = smoking. But telling people would confuse the issue. I learned from my oncologists and pulmonologists that my smoking history had nothing to do with my lung cancer. I came to the same conclusion after years of internet searches. My smoking history was too long ago, and too brief (off and on through college), to have been a culprit. As confirmation for what my doctors told me, the specific genetic mutations in my cancer are not associated with smoking. But so what? Why not tell people that I used to smoke anyway? I’ve given you the rational reason, which is that it just confuses the issue, and provides an educational moment. But the much harder reason is emotional. When I was first diagnosed, I asked myself, “what did I do to deserve this? How did I cause it?” I blamed myself. In my cause-and-effect world, it was the only way I could make sense of it. The guilt was overwhelming. Never mind the facts: If I had cancer, it must be my own fault. Guilt being one of my strong suits to begin with, this time I had it in spades. If I tried to explain that I smoked, but that it had nothing to do with my cancer, I would expect people to doubt me… and that’s all it would take for me to pile more guilt on myself. If the natural response is to blame yourself, think how much harder this would be if smoking really did cause your cancer. This is a burden I wouldn’t wish on anyone. 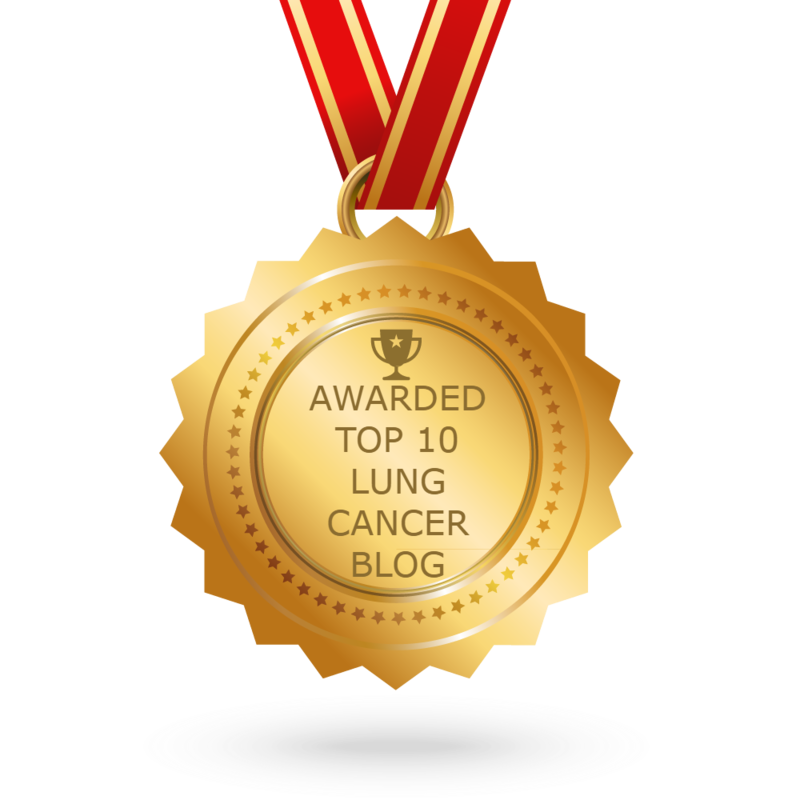 Any nobody - nobody - deserves lung cancer. It’s easier to give smokers and former-smokers a break when you look at how people start smoking. Using myself as an example, I grew up in a house where both of my parents, and all three of my older siblings, smoked. I tried smoking briefly when I was twelve, but didn’t get hooked until college. There, I was hanging out with other students in bars and smoking after night classes, and taking “smoke breaks” with my friends at the restaurant where I worked. All that stuff about role modeling and peer pressure can be seen in action right here. But there’s more. Did you know that our judgment doesn’t fully mature until we’re well into our twenties? (1) That explains a lot of early-twenties behavior, doesn’t it? We are more susceptible to bad judgment, such as mine was (and there are soooo many more examples), before we have fully grown up. Tobacco companies have marketed to teens and young adults (remember Joe Camel? ), and they get hooked before their judgment matures. How many people do you know that started smoking after the age of 25? Now, put these two pieces together: Smoking is as addictive as heroin, and we get addicted before we have reliable judgment. So let’s have some compassion for the smokers and former smokers, whether their smoking was the cause of their cancer or not. Let’s do it in the same way as we take it easy on people with heart disease and those who have had strokes. We can, and should, work to prevent all these health problems. Smoking prevention and smoking cessation strategies are critical. So is routine screening of people with smoking histories, so that cancers can be caught when they are far less advanced, and the treatment outcomes are so much more promising. 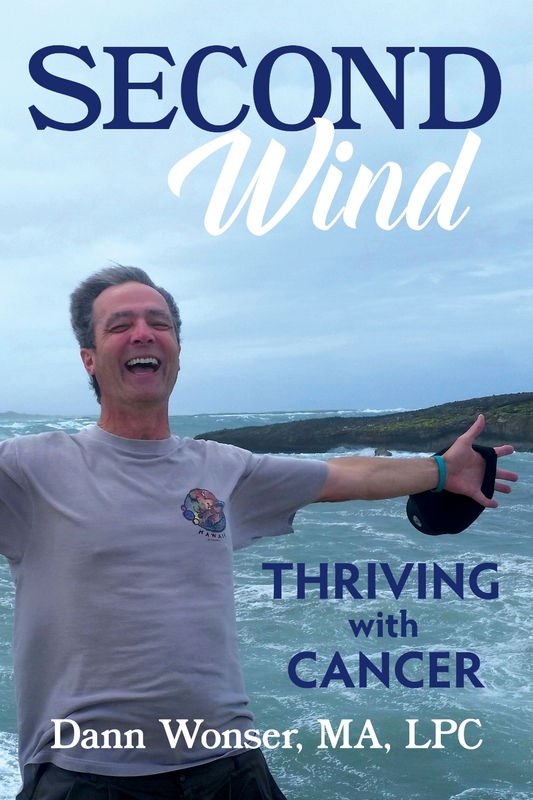 I have chosen to “out” myself now, because I have made too many new friends with lung cancer that are former smokers, and who have suffered through tremendous guilt and shame that should never be a part of dealing with a life-threatening disease. I have heard stories of blunt comments that are at a minimum thoughtless, and at times outright brutal. Isn’t having cancer enough, without adding the accusation that it is self-inflicted? I’m sorry to hear that. How are you handling it? Do you have people around you to support you? It’s time to end the stigma. Let’s replace it with a little compassion.